These beautiful glass bottles make drinking water a real pleasure! Drinking enough water is important for your health, especially after you have lost fluid, for example after a yoga class. Water from a glass bottle stays fresh for longer and is completely free of toxic substances such as BPA and other plastics. In addition, these reusable bottles contribute to reducing the plastic soup as they eliminate the use of disposable bottles. 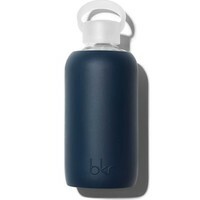 BKR bottles have characteristic small mouths, which is very pleasant to drink from, and a nice screw cap that is 100% leak-free. You can put the cap on your finger when you are drinking or use it as a handle. The bottles are covered with a recyclable silicone sleeve that ensures that the bottles are impact resistant and do not slip out of your hands. 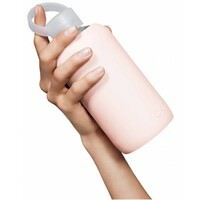 Both the bottle and the sleeve are dishwasher safe. 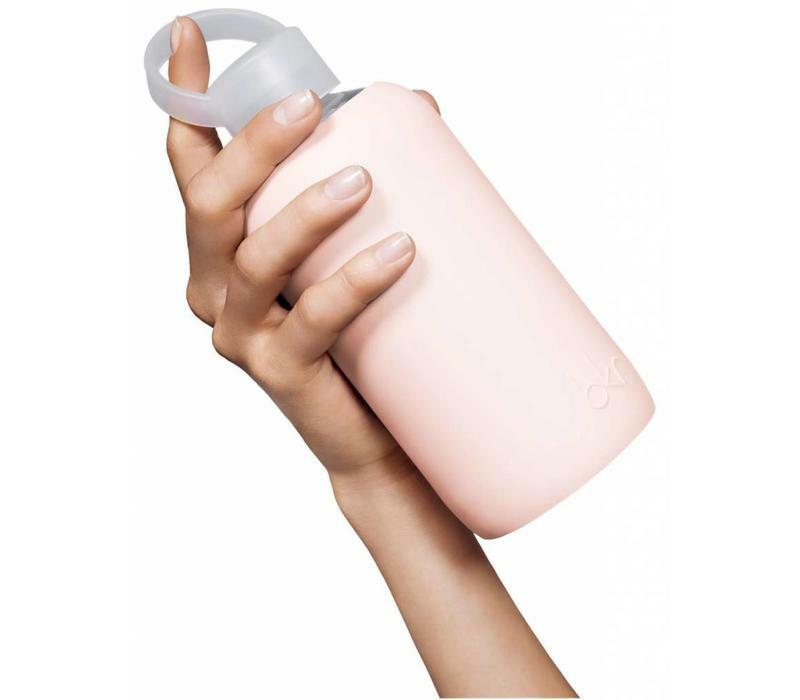 Since 2011 bkr has proven that beauty will change the world, with water bottles that are so beautiful that drinking becomes a big pleasure. 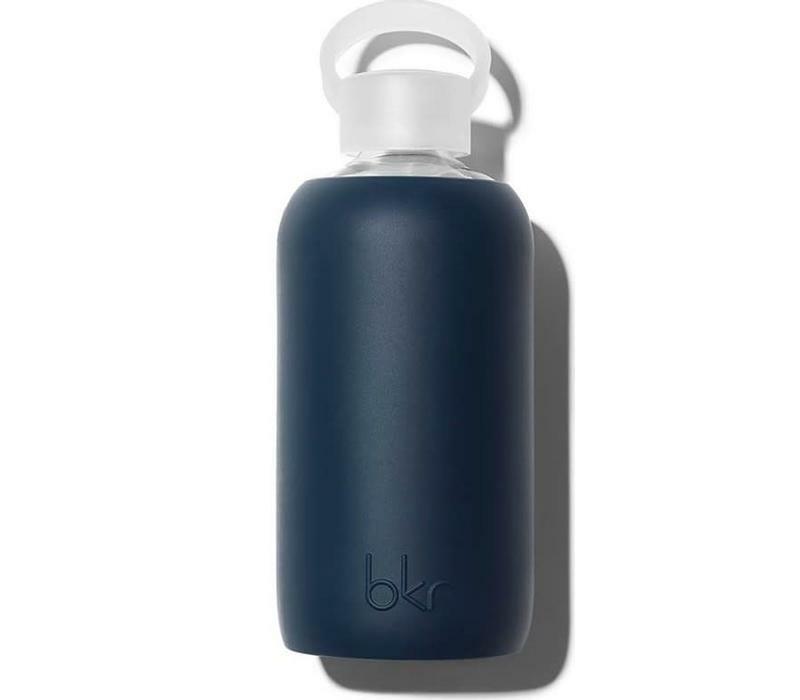 Founded by Tal Winter and Kate Cutler, the bkr bottle is the against cheap plastic road bottles and the key to a glowing skin from inside out. These highly addictive glass water bottles have a small mouth and a silicon cover that is inspired on everything between fashion and photography and contemporary culture and art. Every bkr helps you live up to the eight glasses a day-rule and inspires everyone to drink water as if there were no bigger treat. 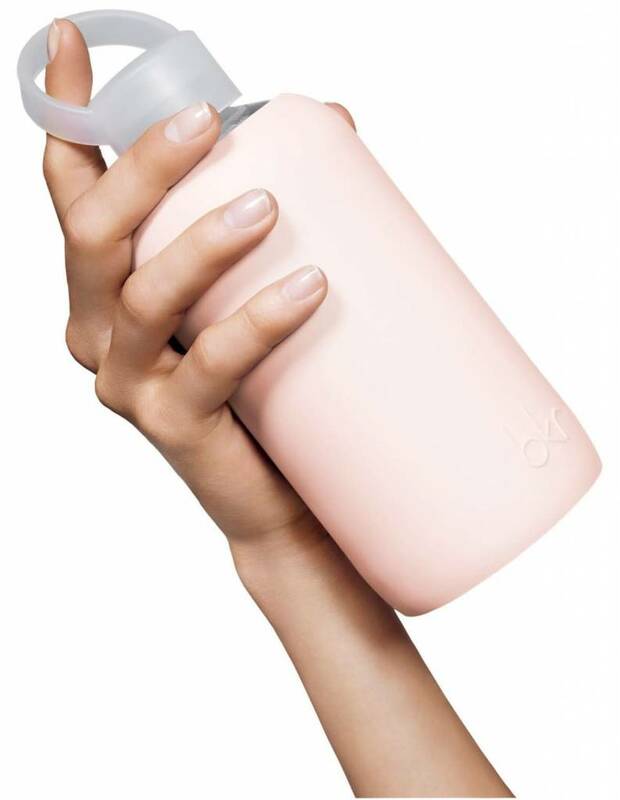 With a dedicated following among celebrities, beauty editors, insiders and the fashion industry a bkr is a symbol of mindful chic and a worldwide cult favorite.